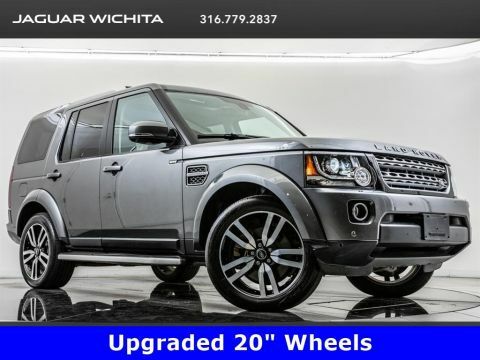 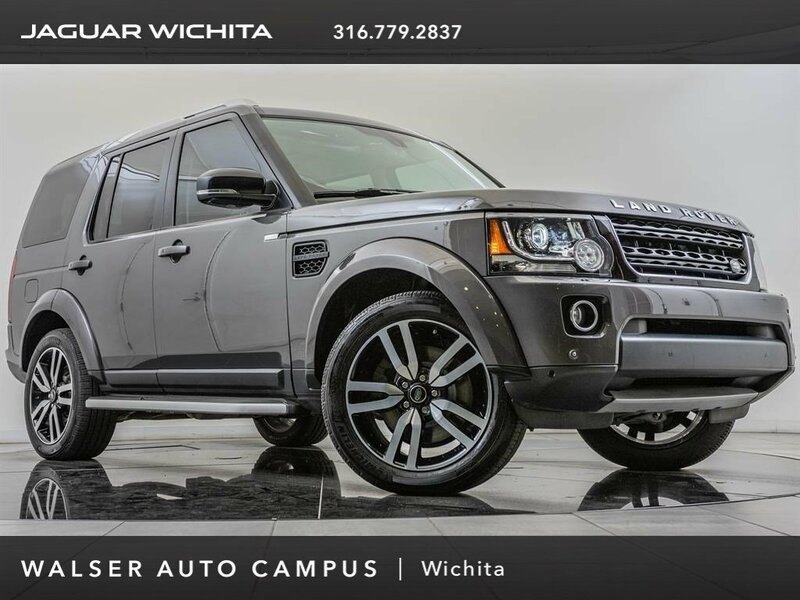 2016 Land Rover LR4 Landmark Edition, located at Land Rover of Wichita. 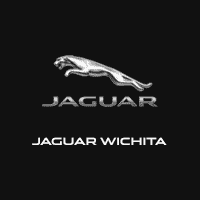 Original MSRP $68,001. 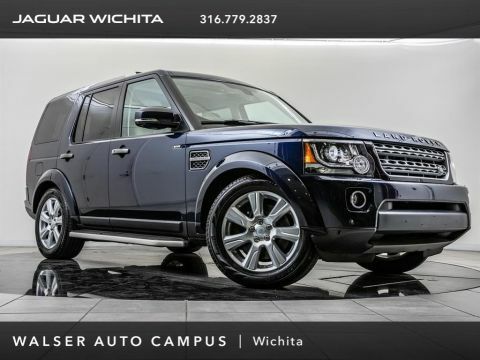 Waitomo Grey, Almond leather interior. 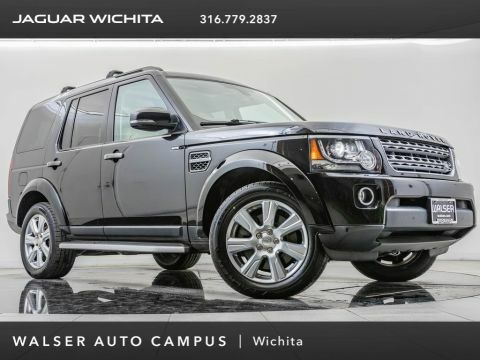 This local 1-owner LR4 is equipped with the 8-inch dual screen DVD players.